Sorry for the delay in posting! As the beginning of the title of the post implies, I am in the midst of budgets at work (which means busy!). Aside from being a mom and a Flywheel instructor, my full time job involves accounting. The busiest times of the year for me are year end and budget season (think the dreaded deadline). That means a lot of lunches at the desk. Lucky for me, The Sandwich Club, is a local restaurant at the bottom of my building offering healthy breakfast and lunch sandwiches. They feature a build your own sandwich option, which I typically go for (that way I can control what goes on my sandwich). 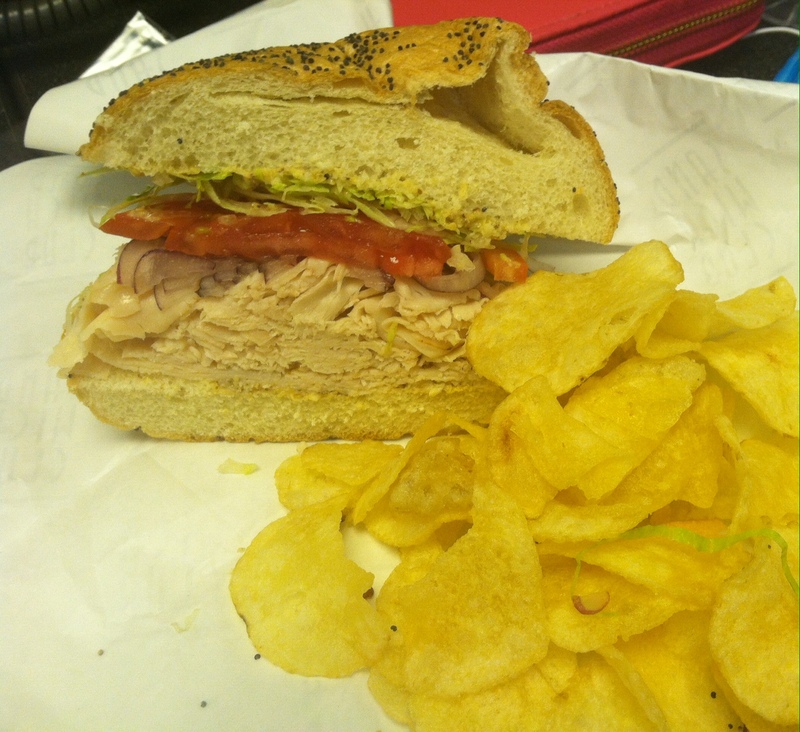 This week I opted for hot roasted turkey on a kaiser roll (add lettuce, tomatoes, onion and spicy mustard). I was craving chips. To make myself feel better about my side selection, I opted for the low fat kettle cooked (every little choice makes a difference). Did I mention that this meal runs right around $10? I needed a few healthy lunches this week, because my workouts have been pretty subpar. My daughter is seriously teething (I mean three teeth at one time). My husband and I have been swapping who stays up in the middle of the night, so we can maintain our sanity and still go about our normal day to day lives. 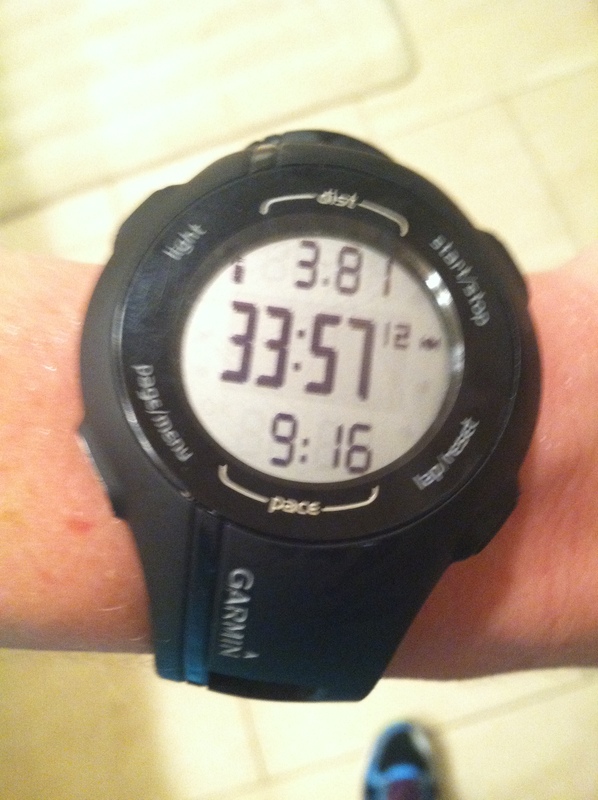 I practically run/walked through an almost four mile run before getting my pace back in check by the weekend. 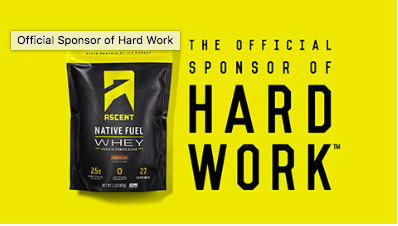 Hopefully, the nights of four to five hours of sleep will be short lived. Although, my husband and I were both going on little to no sleep, we utilized my parents as babysitters and went out for an early birthday dinner for myself on Friday night. The week has finally come when I dare to say I am entering my thirties. The thing is, I really still feel like I just graduated from college. How long will that last? We ended up at Flemings (mainly because we had never been there, and we have heard so many good things about the restaurant). When we go out for a nice dinner, we do it right. Nice and slow. Drinks, appetizers, dinner and dessert (calories don’t count on your birthday right?). Our waiter was incredible. 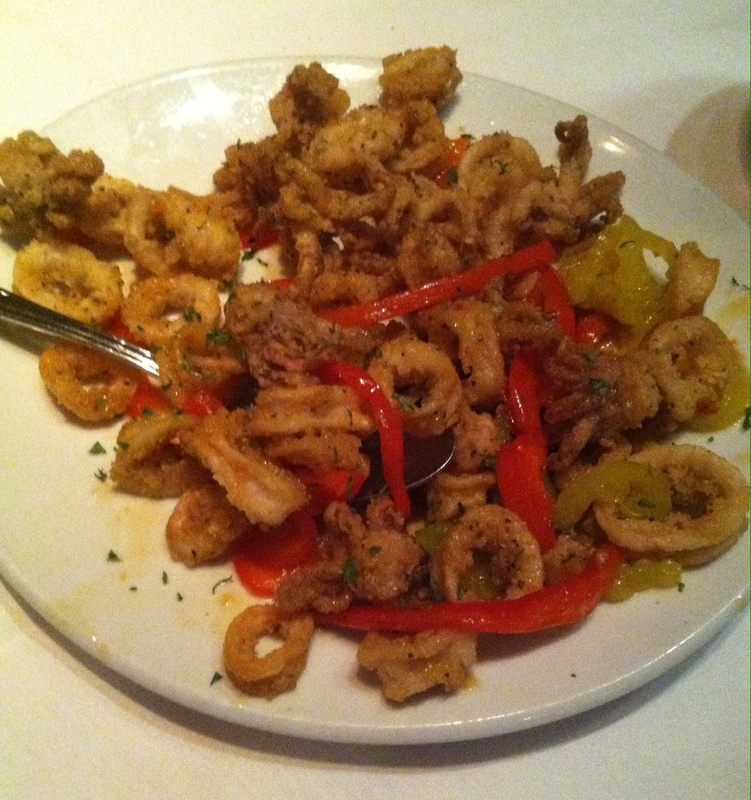 He highly recommended the house calamari, which we obliged (see picture above). They sauté the calamari with a chili sauce, red peppers and banana peppers. The combo works. I know that Flemings is known for their prime steaks, but I want to highlight some of the other reasons that I would go back. 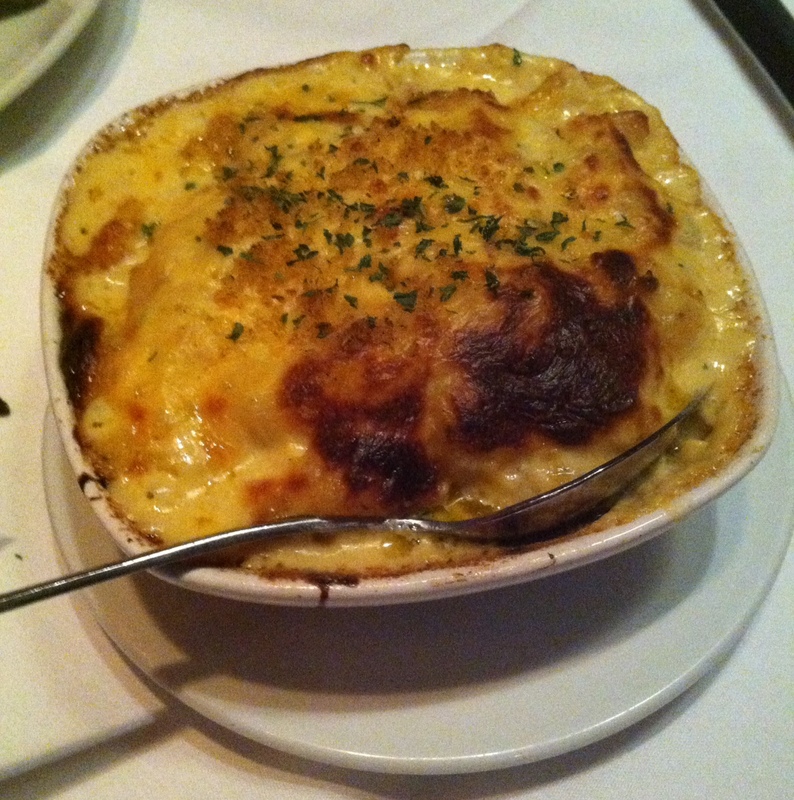 Our appetizer was incredible, but I have to say, my side of chipotle macaroni and cheese was the game changer. My husband doesn’t eat cheddar cheese, so I selfishly indulged in this side that is really made to share with the table (we did end up taking some home). When I say chipotle, I mean “smoked”. The cheese has a smokey cheddar taste. The picture above doesn’t show the cheese bubbling as they brought the dish out. Mouthwatering. We didn’t even have to order dessert. When we made our reservations, we told the hostess that we would be celebrating a birthday. 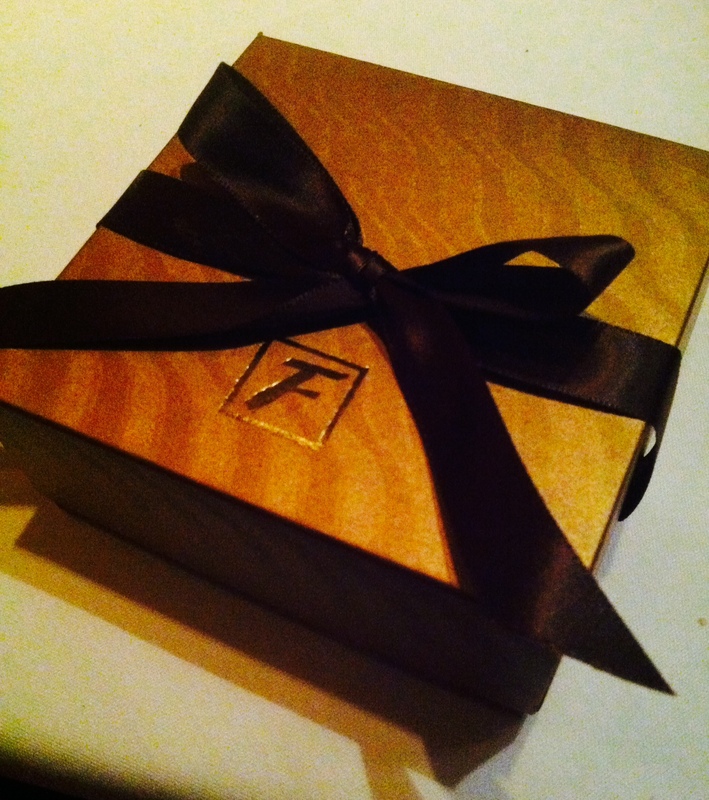 The chef prepared a special box of truffles for us to either take home or taste at the table. We did both! As we settled up the bill, the waiter asked us what our plans were the rest of the night. He was happy to offer both suggestions and passes to local late night hot spots (depending on what we were in the mood for). That’s what I call service! I have a lot going on this weekend, so look forward to a LONG post tomorrow. We hosted an indoor tailgate in Charlotte since we didn’t travel to Blacksburg (so I will be posting a healthy crockpot tailgate recipe). 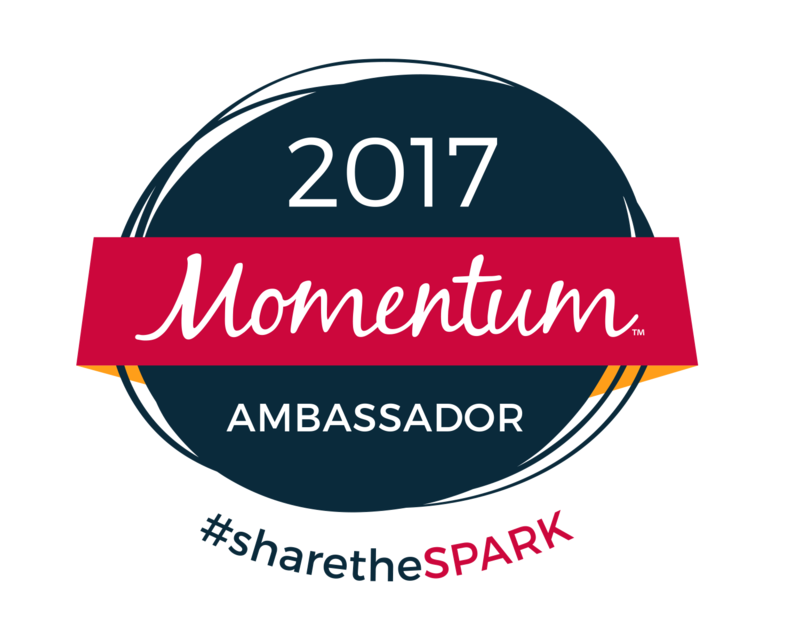 I was also recently recognized as Fitfluential Ambassador (which is an incredible honor). 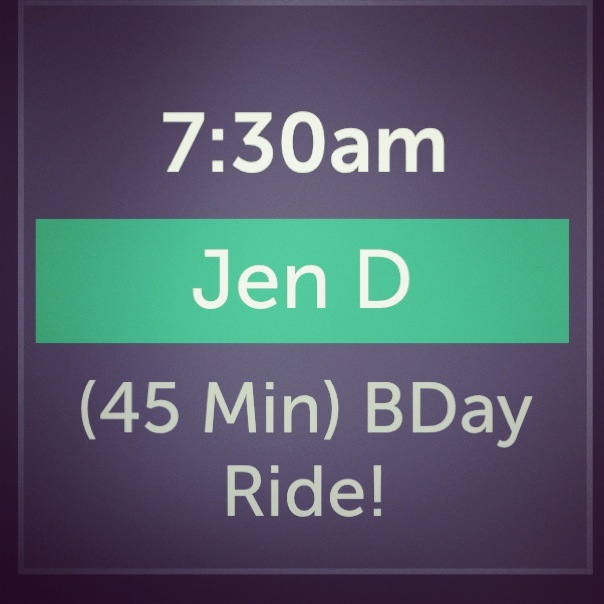 Don’t forget about my birthday ride Sunday at 7:30! Party AND football tunes. Who’s in? 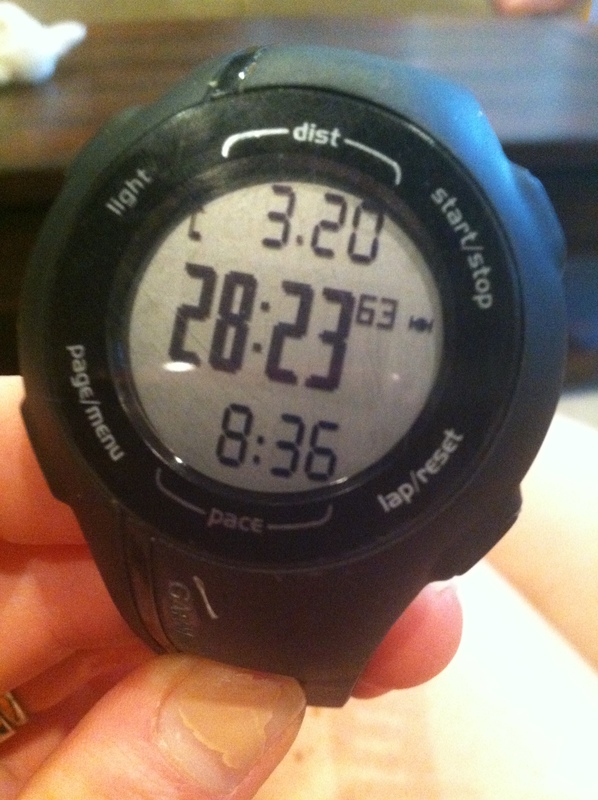 This entry was posted in food, running, Staying fit, workout and tagged accounting, budget season, busy season, calamari, chipotle macaroni and cheese, Fleming's, flywheel, The Sandwich Club on September 13, 2014 by flyjenduf.